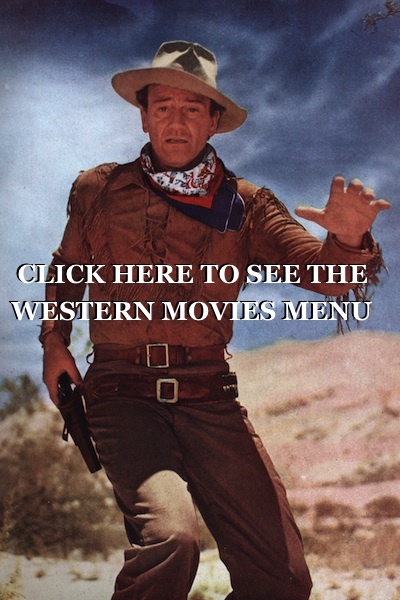 free western movies on the internet . 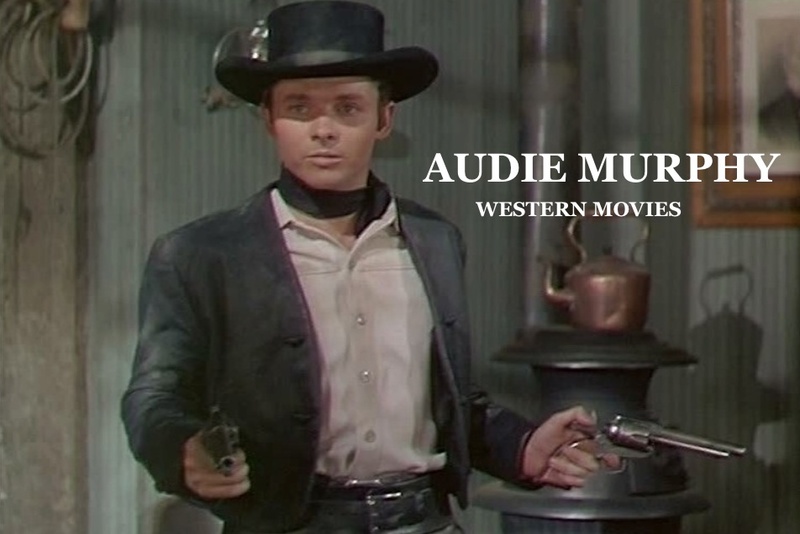 This is one of Audie Murphy’s finest cowboy western movies. Audie Murphy was not only a fine actor but was the most decorated American soldier from World War two . He is a true American Hero . 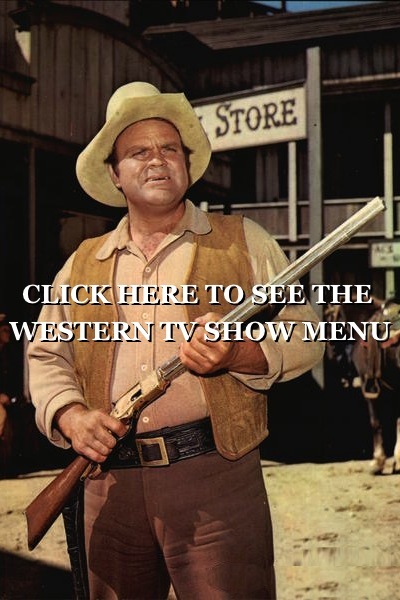 Gunsmoke was made in 1953 and also stars Susan Cabot , Paul Kelly , Charles Drake , Mary Castle , Jack Kelly who played Bart Maverick on the Maverick television show. Also in this wonderful western movie are Jesse White who was the lonley Maytag repair man from 1968 to 1989 , Donald Randolph , William Reynolds and Chubby Johnson . 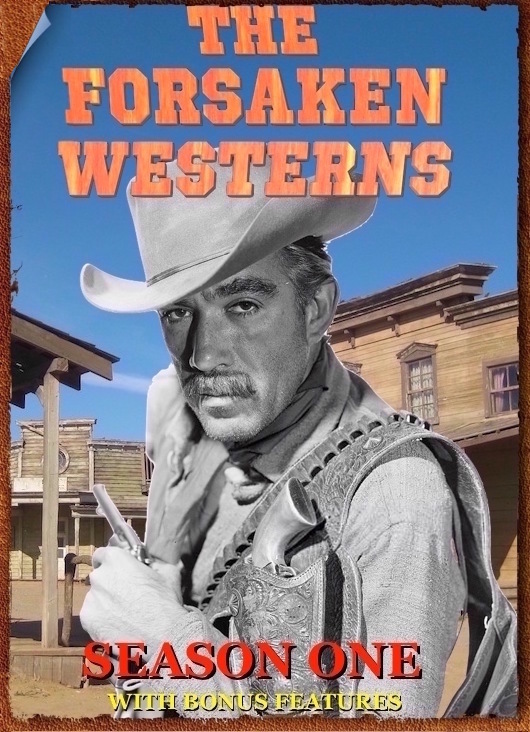 This movie is from a Norman A. Fox novel . 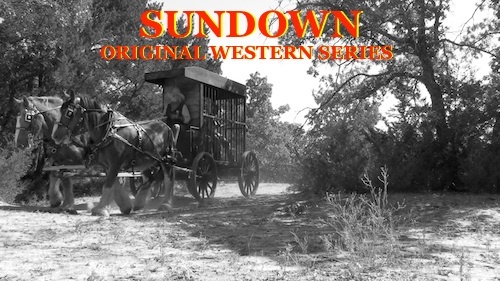 Reb is for hire and gets tricked into helping a rancher and his daughter save their land and cattle from a greedy land owner, he also ends up romancing the daughter. Audie’s one of the best. Fun movie! Not a whole bunch of fun watching a movie in eight (8) short segments but if the movie is okay and keeps moving right along, I guess it’s okay. Just don’t go looking for Fester and Kitty and the big sheriff of Dodge City ’cause they aren’t here. I think what I appreciated the most about this movie was the intelligent script. I’ve been a fan of Audie Murphy for a long time it is quite a treat to be able to see him again.He was a born actor and cherish by everyone who seen him acting. Thank you for making this possible. Audie Murphy was a great hero to this country and a great movie star. to bad he died. I haven’t seen Audie Murphy in a bad movie yet. Now This, Is what you call a Movie!!! How do I get all the parts to play as a full lenght movie???? 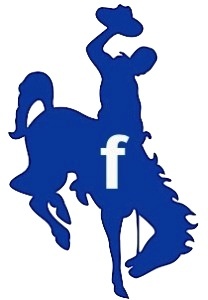 I enjoyed the movies Gunsmoke and The Kid from Texas by Audie Murphy.